SHOP ONLINE & SPEND LOCAL! 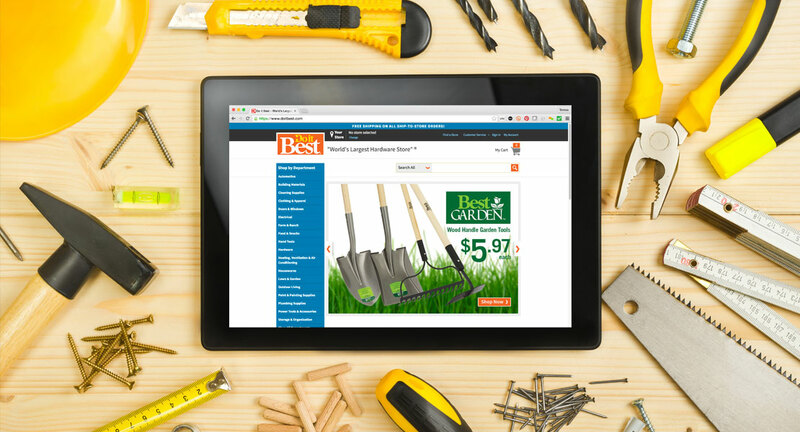 Order online through the Do It Best Catalog and receive free shipping to either BoeKett location. Simply select your BoeKett store location on the Do It Best website, browse their products, and place your order! Check out our product availability online or stop in our stores.